"We wandered around looking for a bite in Billings and found ourselves at Stacked. What a great place! The food was terrific. 'Stacked' with flavor - our dishes were cooked to perfection. The ingredients were fresh and uniquely blended together for a flavor filled dish. The preparation was far from ordinary. Great wine list and a rock star ice tea-really refreshing. Steven, the owner, was a warm and friendly host along with all of the staff. Not to be missed if you're a foodie or just someone who appreciates a fine meal." "Ohh my goodness!! That was an amazing food experience! The dinner options are off the wall, delicious!! The simple yet bold tastes along with the incredible topping options, make for mouthwatering, complex flavors!! The only downfall was the amount of time it took us to pick something, cause EVERYTHING looks so good! Clean establishment and clean friendly staff!! Thank you!? "This is one of the best restaurants I have ever been to. I am so glad we stopped here to eat. The staff was extremely friendly and the food was amazing. They have a great selection. I had their Kilted Burger and it was to die for. My partner had the Asada Tacos and both dishes exceeded expectations. We talked with the owner and got to hear the story of how the restaurant came together. The owner has a passion for good food, sustainability, local feel, and truly loves providing you great food and great experience. To be honest, this is probably one of the best restaurants in the entire state." When's the last time you had a meal that made your mouth water? If it's been too long since you've had food with real flavor, visit Stacked, A Montana Grill. 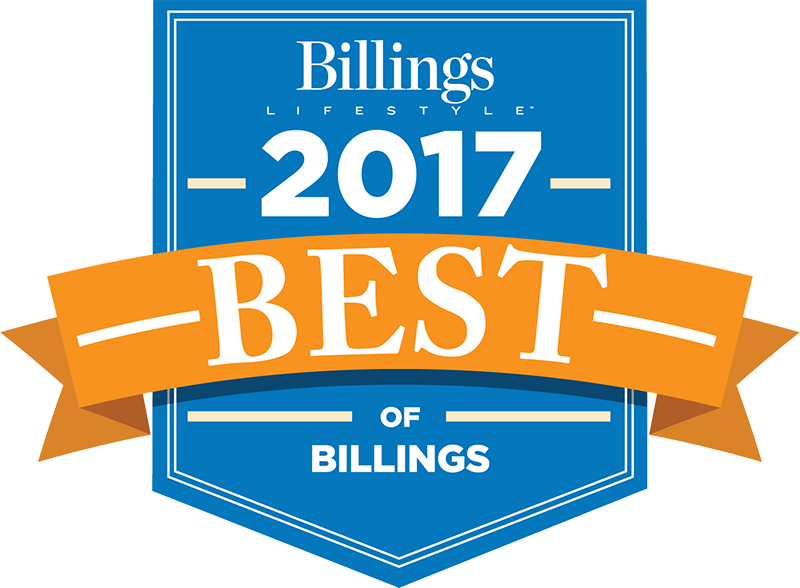 Located in the heart of downtown Billings, Montana, Stacked serves gourmet burgers, sandwiches and more for you to enjoy. In our relaxed, yet upscale environment, we treat our customers to the finest food and customer service to top off their afternoons and end their nights. You haven't had food quite like this before. All of our entrees - from our burgers to our sandwiches - have an innovative twist. We put a creative spin on all of your favorites, so you can finally have something exciting for lunch and dinner. We're called Stacked because our food is stacked with layers and layers of flavor! If you're tired of the same old sandwiches and slabs of meat, you'll love the creative and tasty touches we put on our dishes here at Stacked, A Montana Grill. Don't forget to keep an eye out for our food truck (Stacked in Montana) when you're out and about. No matter how or where you experience our food, your taste buds will love the explosion of extraordinary flavors in our entrees. Visit Stacked today for something new and exciting. Copyright © 2019 Stacked, A Montana Grill, all rights reserved.